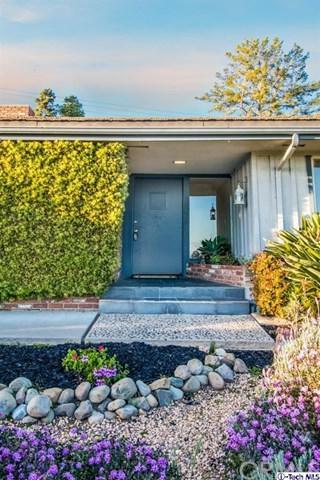 352 N Victoria Avenue, San Buenaventura, CA 93003 (#319001168) :: Ardent Real Estate Group, Inc.
AMAZING Custom, Classic Mid-Century Modern (circa 1960) ranch style home with stunning sunset, ocean coastline and island views with city light views at night. 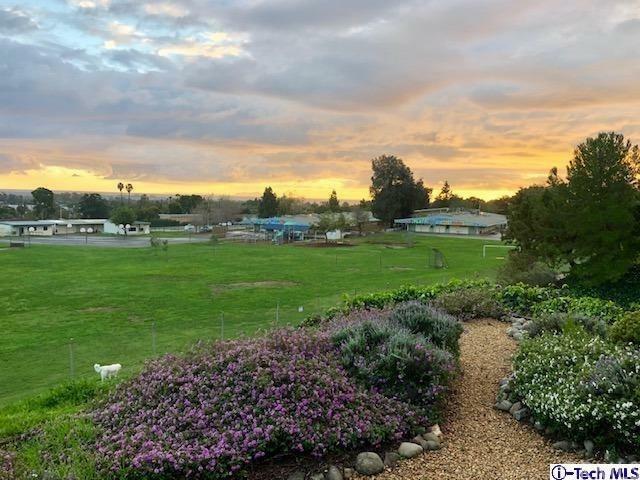 This custom home comes complete with a 1.5 bedroom granny flat situated adjacent to Poinsettia Elementary School. Enjoy mid century architecture (local architect) at its finest with solid wood built ins and paneling throughout. Stone indoor/ outdoor planter boxes and a wrap around stone and brick fireplace, 12 feet of sliding glass to the back patio, huge patio, grass and terraced back yard. 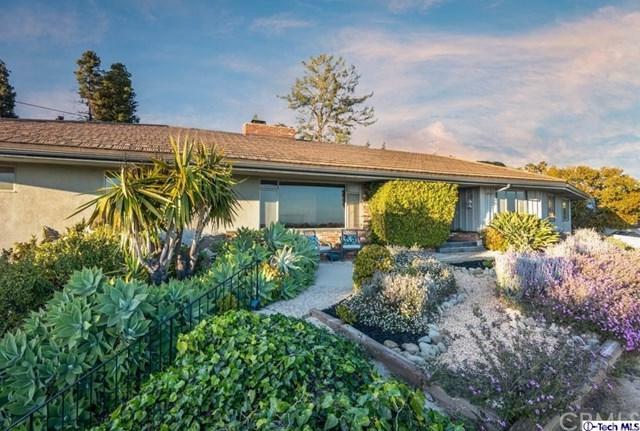 This home is straight out of a time capsule with entry continuation inside-outside flagstone and mirror planter boxes. Oversized bedrooms, amazing master suite. Separate entrance unit 1.5 beds with indoor laundry room, separate fenced yard, patio raise plant beds and plenty of storage. 30 years mature drought resistant landscaping. 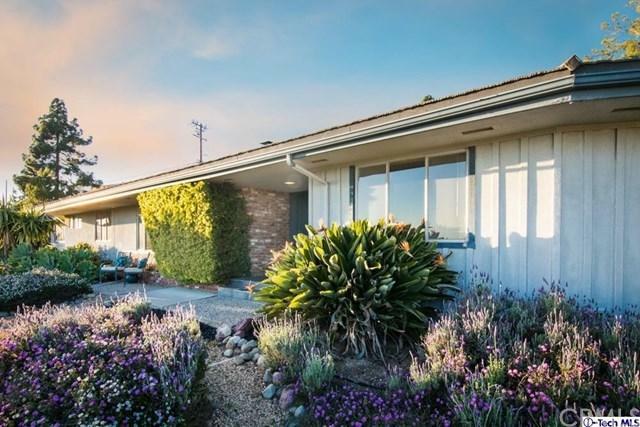 This custom 1960 gem has a steel roof.